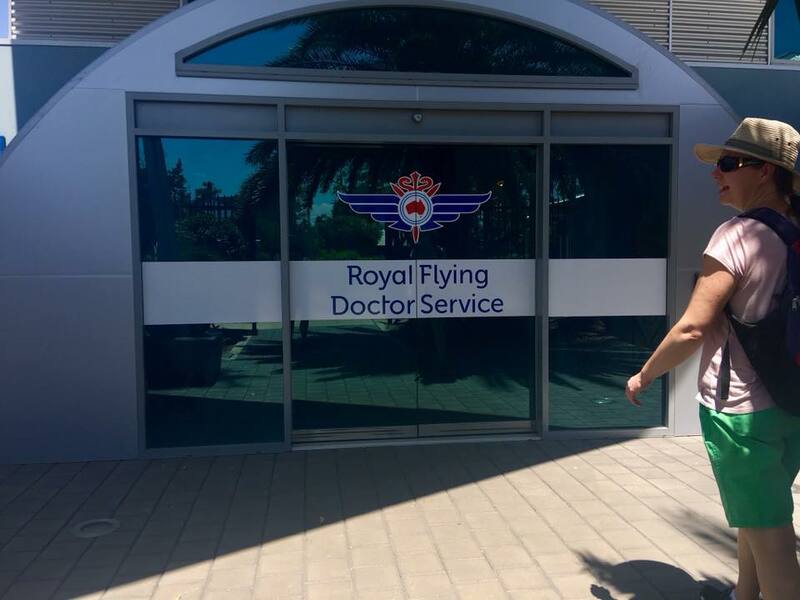 The Royal Flying Doctor Service is something of which Heidi, and all Australians, are justifiably proud. There were many people involved, but the RFDS was inspired by poor Jimmy Darcy, who was thrown from his horse on a cattle station in 1917. “What’s a cattle station, versus a farm?” I asked Heidi. “I think a station is just bigger,” she replied. I looked it up. America’s biggest ranch is 2,300 square miles (6,000 kilometers), while the largest Australian station is 9,300 square miles (24,000 kilometers)! These spaces are unfathomable to me. “Kimberley stockman Jimmy Darcy suffered massive internal injuries when his horse fell in a cattle stampede. An 80-kilometre ride on a dray over a rough track took him to the nearest settlement of Halls Creek. Darcy needed immediate lifesaving surgery and with the nearest doctor thousands of kilometres away, Halls Creek postmaster Fred Tuckett had to perform emergency surgery. “It was 2800km from Halls Creek where a doctor in Perth, Joe Holland, instructed Tuckett via morse code how to carry out the surgery. Tuckett was afraid he’d make a mistake – that he’d kill the injured man – but Dr Holland told him if he didn’t act Darcy would die anyway. Using his pocketknife, Tuckett made an incision above the pubic bone as the stockman’s brothers tried to ease his agony and shoo the flies away from the blood. Tuckett worked for hours, cutting and stitching, stopping every few minutes to check the doctor’s telegrams. “The operation on Darcy’s ruptured bladder was a success but the 29-year-old stockman was weak and now suffering from malaria. 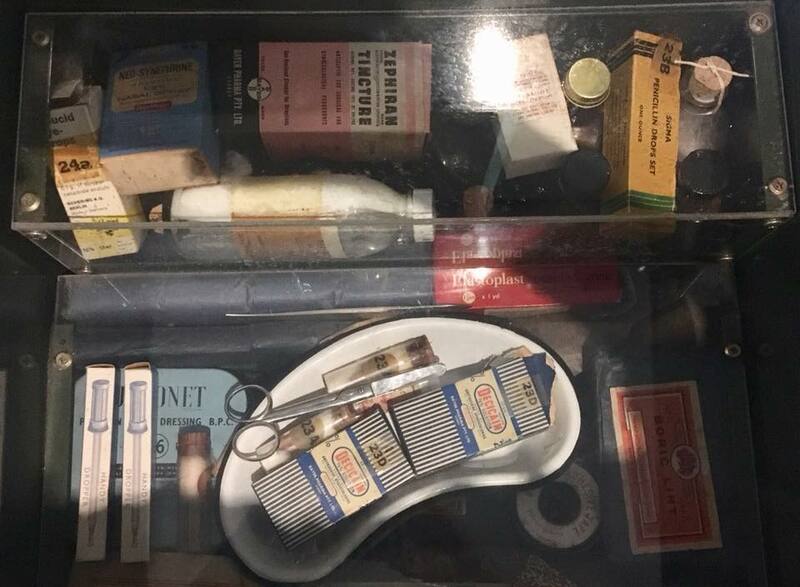 Dr Holland boarded a cattle ship that took an agonising week to reach Derby and then spent six days in a Model T Ford held together by leather straps, bumping and thumping his way across the desert to save the stockman’s life. “Aborigines help push his car across river beds and up sandy banks and he endured tyre punctures, radiator leaks and engine stutters. At one point he had to use the rubber tubing from his stethoscope to siphon the last drops of petrol from a can. The car finally conked out 40km from Halls Creek. Dr Holland walked for two hours to a nearby cattle station and then rode through the night to reach the town at daybreak. Jimmy Darcy had died a few hours earlier. One of the people following the story was a Presbyterian minister, John Flynn, who was ministering in the outback and had witnessed similar tragedies. He had recently received a letter from Clifford Peel, a medical student. 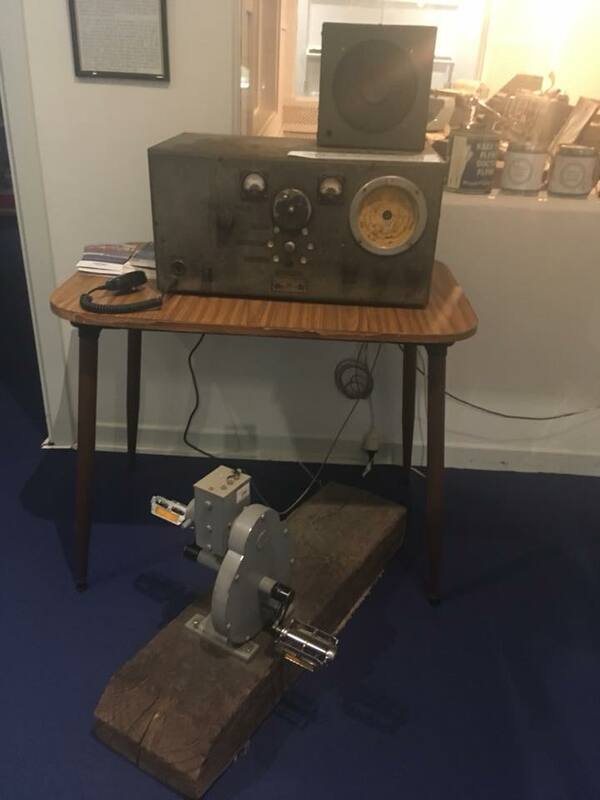 Peel was also a pilot and suggested using the relatively new technology of aeroplanes to get medical help to people in remote areas. A year later, he was shot down over France. 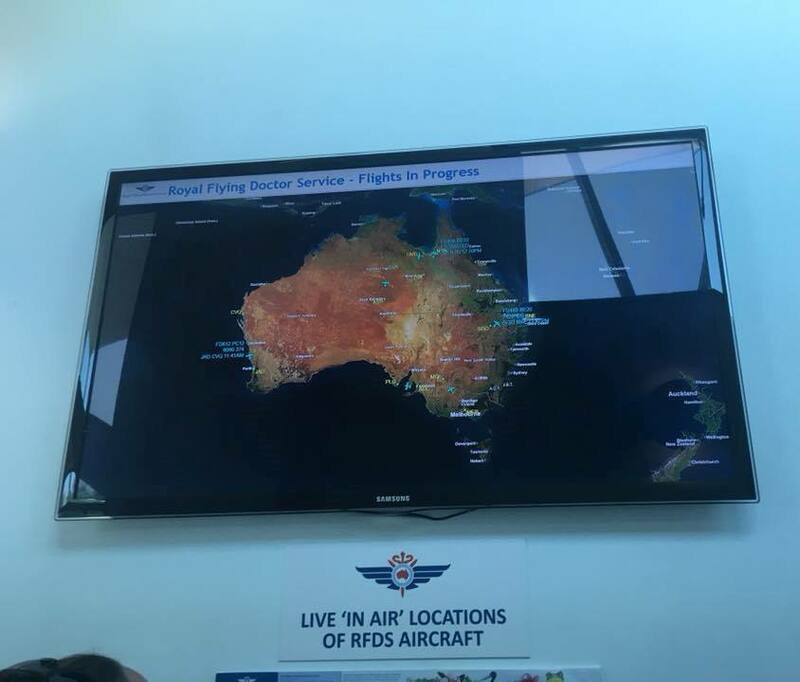 A hundred years later, here’s a live map of RFDS flights in the air. 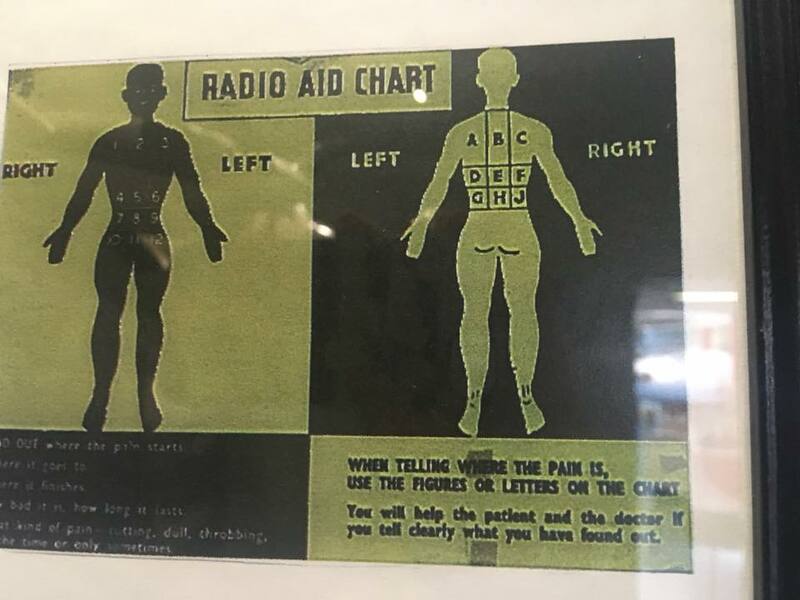 Originally, rural folk were provided with a chart of the human body, a medical kit, and a pedal-powered radio. They would describe symptoms and doctors and nurses in Adelaide would instruct them in what to do. The radios also allowed folks to gossip with their neighbors 300 miles (500 k) down the road on the next station. 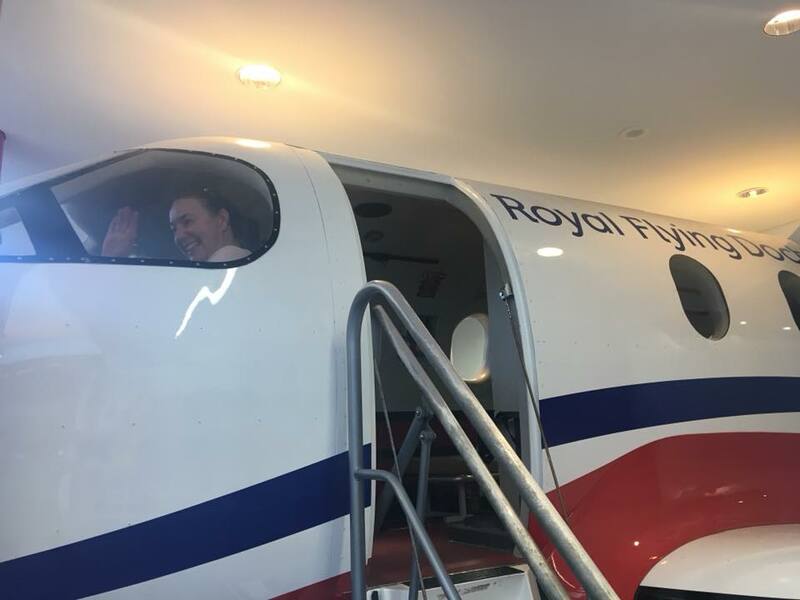 Today, the RFDS docs and nurses do a lot of preventive education and telemedicine, but they still fly when necessary to aid anyone living or traveling in the outback. We watched a cheesy hologram of an actor overacting as Rev. Flynn. 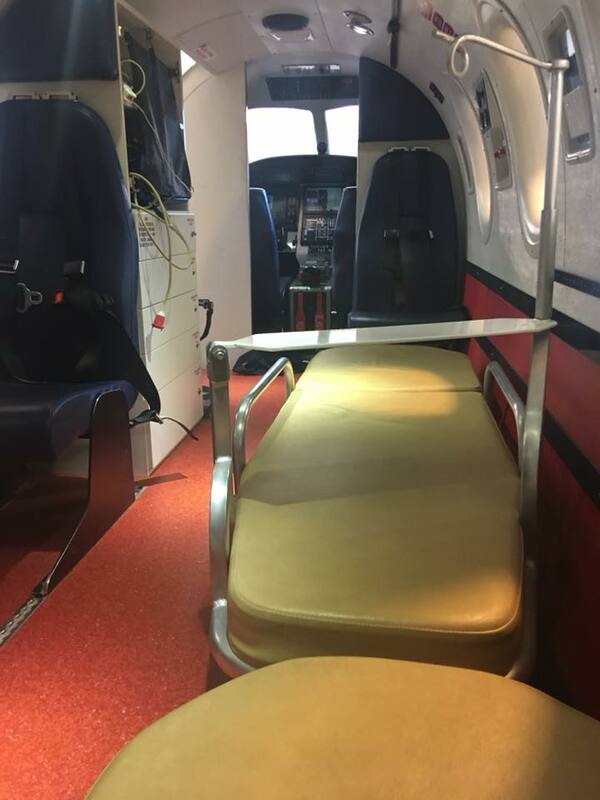 We checked out an RFDS plane; it reminded me of those little rooms at IKEA where everything you need is compactly in its place, only instead of storage for macaroni and shoes here it was scalpels and IV poles. There was a quilted homage to Rev. Flynn. Winters are long in the outback. Even though it was a small museum, there wasn’t enough time to see everything because we had two more places on our list and they both closed at 5pm. I lingered over some nice tunics on sale in the gift shop but had to settle for a handful of 3D postcards. 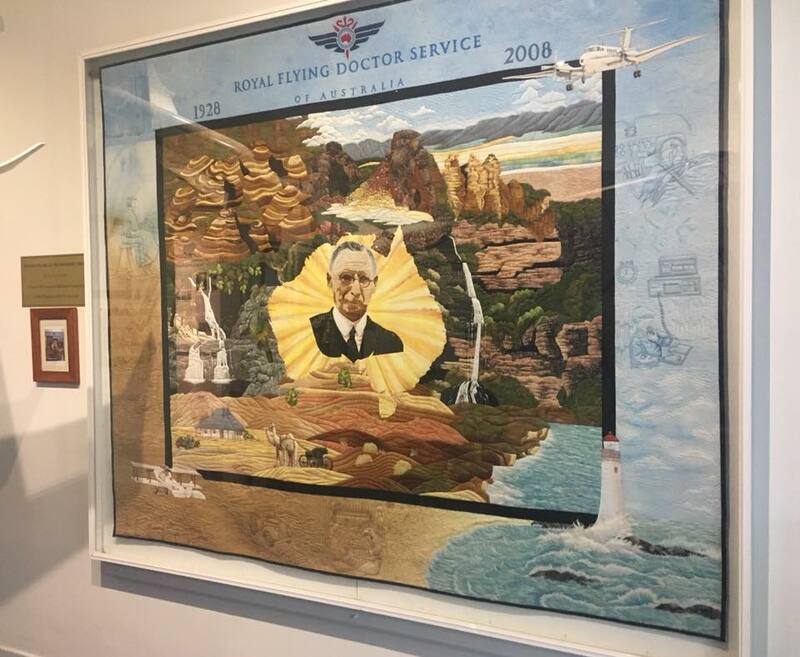 This entry was posted in Adventure, Budget travel, Culture shock, Travel and tagged Alice Springs, Australia, Outback, Royal Flying Doctors on December 12, 2018 by Breaking Free.